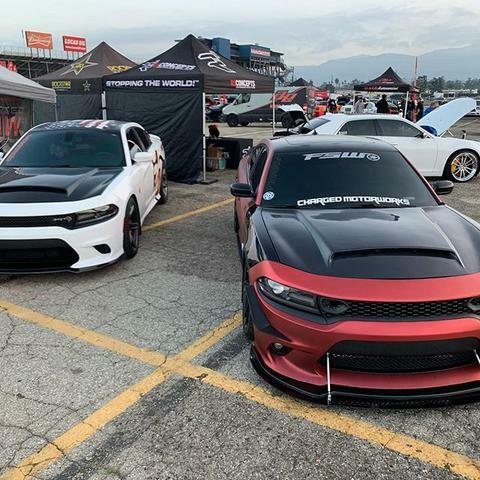 Charged Motorworks offers custom fiberglass and carbon fiber parts like bumpers, fender flares and splitters. We also offer aluminum splitters and wickerbills for your modern Charger and Challenger. We strive to support the LX Community. Charge Motorworks is committed to providing our customers with the most sought-after aerodynamics brands in the industry. Komposite), CFP (Carbon Fibre Plastic), and Pur Rim (Polyurethane Plastic) products. Thank you for the introduction MagnumClub.